As part of the Zumtobel Group, Zumtobel stands for holistic lighting solutions that above all enhance people's wellbeing. The brand's products unite award winning design with thoughtful integration into the architectural setting. 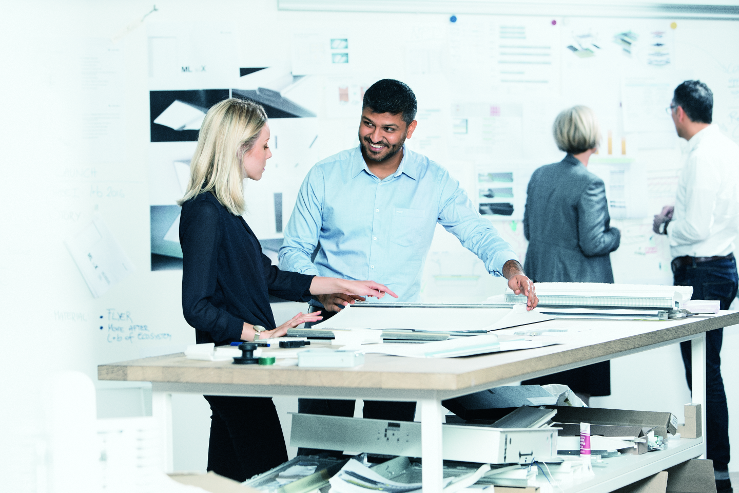 As an innovation leader, Zumtobel offers an exceptional range of premium luminaires and lighting control systems across the full range of applications. You have a BS or higher in Computer Science or similar disciplines (mathematic, physics). You have 2+ years of experience as a software developer. You will have strong C#, .net, WPF, Windows Forms/GUI, C++, SQL and COM knowledge and development experience. You have strong analytical thinking skills, striving for the best solution. Your approach is always team orientated and you have a very precise communication. The law obliges us to specify a salary here: in line with the collective agreement, this amounts to at least 40.147,8 EUR for a 38½-hour working week. However, because neither you nor we are satisfied with minimum standards, we promise you that it will be more. How much more depends on how good you are.